Last year Lipcote turned 50 and for decades it's been a cult favourite of many women and it's growing on me. Today I decided to really test it out after picking it up a couple of weeks ago. This morning I applied Sleek Heartbreaker lipstick around 8am. 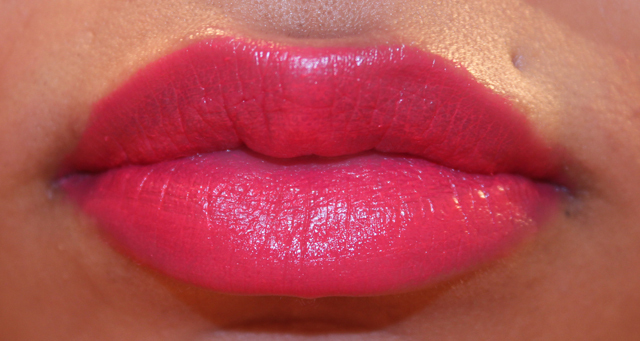 Apply lipstick - blot with a tissue - apply a thin coat of Lipcote on top and allow to dry. 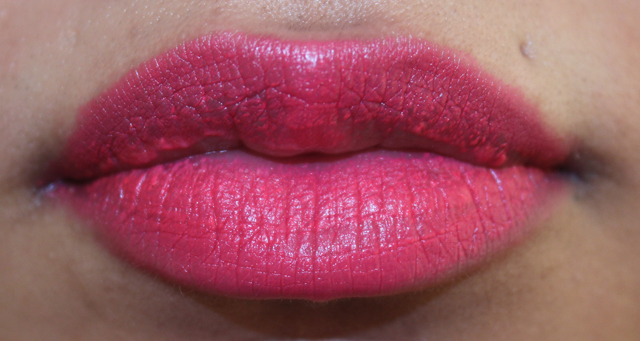 It did tingle slightly while drying and try not to rub your lips or eat too soon until it's completely dry. After letting it dry, for me it felt like of course I did have a coating on it, I was scared that if I spoke, laughed or yawn -lol- that I'd end up 'breaking' the seal and it may end up looking as it I've got cracked lips but I gradually forgot about it and just carried on with my morning, talking and yawning away. Checking on my lips after nearly two hours I was surprised to see it looked exactly as it did at 8am. After a snack (ahem a pack of chocolate fingers), I had a burger for lunch now this is where the Lipcote started to wear off just slightly as you can see below. The reason I said Lipcote is growing on me because it's obvious to me that my lipstick obviously lasts longer than it does by itself. I think packing on my lipstick thicker is where I need to go on my next Lipcote try out. All trial & error. 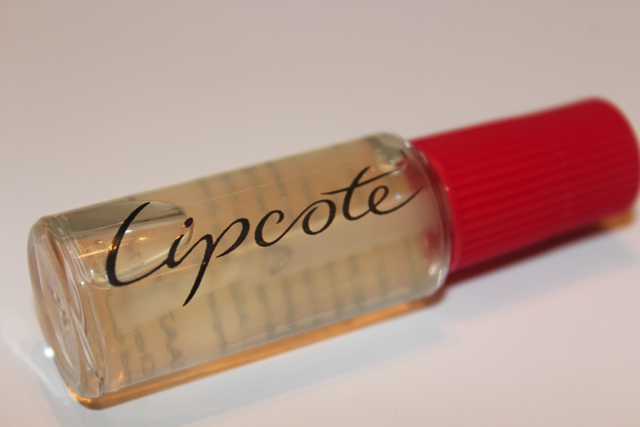 Have you tried Lipcote ? I remember this stuff!!!!!! when i was little, i used to watch my aunties getting ready and the little vial of this this was always fought over!